BETA Viewer Preview in Version 3.14	No ratings yet. 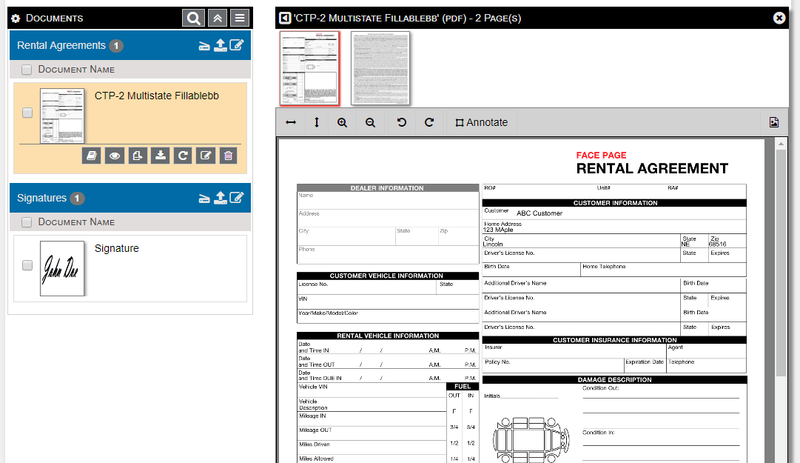 Version 3.14 of docMgt will include a BETA version of our new document viewer. 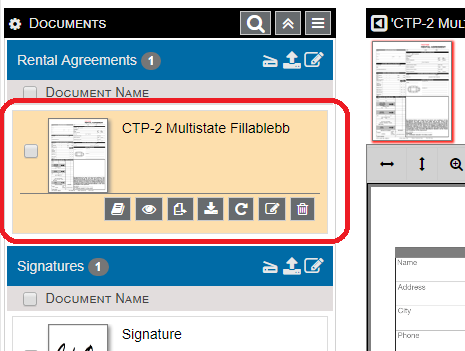 The standard viewer you are used to will still be the default one but you will now be able to switch to our new viewer for a different way of viewing your Documents. Once the beta viewer is complete we will switch that to the default viewer but for now it is just a tease to what is coming. Here is an ever-growing list of the changes included with the new viewer. There are more features being added all the time. We will keep this article up to date so you can keep up with its progress. Once 3.14 is released you will be able to explore the new viewer and see why we are so excited to have people use it. You will have a button at the top of the Record page that will switch your viewing experience to the new viewer. You can always switch back by clicking the same button in the new viewer page so no worries. We are really looking for feedback on this new viewer. Please email features@docmgt.com to tell us what you love, like and hate about the new viewer.